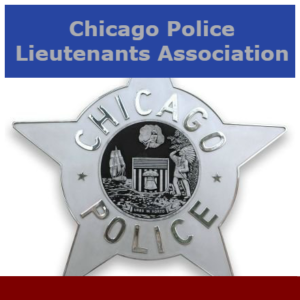 On behalf of the Chicago Police Lieutenants Association I would like to extend our condolences to the family of Police Officer Samuel Jimenez. His entire family will be in our thoughts and prayers. No words can express the incredible loss to his family, the City, as well as his Police family. We also extend our condolences to the families of Dr. Tamara O’Neal and Dayna Less. Their families are grieving and suffering with the same loss as all of us. To each and every person in these families, our thoughts and prayers are with you. May you find comfort in your beliefs and may you find the strength to heal from this horrific act. To our members, let us not forget the trying times that we are in. Take care of yourselves but also remember to look out for the troops. Yesterday’s incident as well as all the other things we deal with chip away a little bit at our own inner being. Let’s make sure we do what we need to do to keep ourselves and our officers healthy and up to the incredible task that we took on with this job. May you and your families have a wonderful Thanksgiving, remembering all that we are thankful for. And above all, stay safe and take care of the troops.